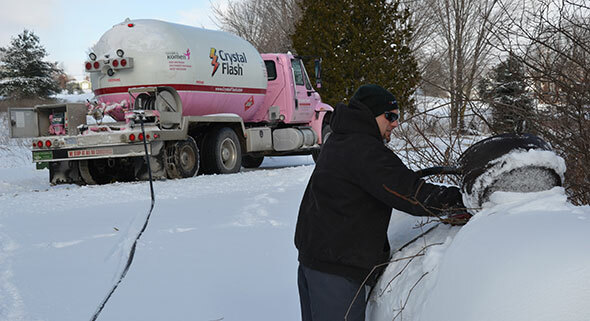 Efforts are underway on LP Gas Magazine’s 2013 Top 50, a list of the largest propane retailers in the United States as well as the people who lead them. 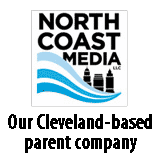 ThompsonGas has purchased Campbell’s Bottled Gas Inc., based in Manassas, Va.
LP Gas Magazine has launched its information-gathering process in preparation for its annual Top 50 propane retailers issue in February 2013. 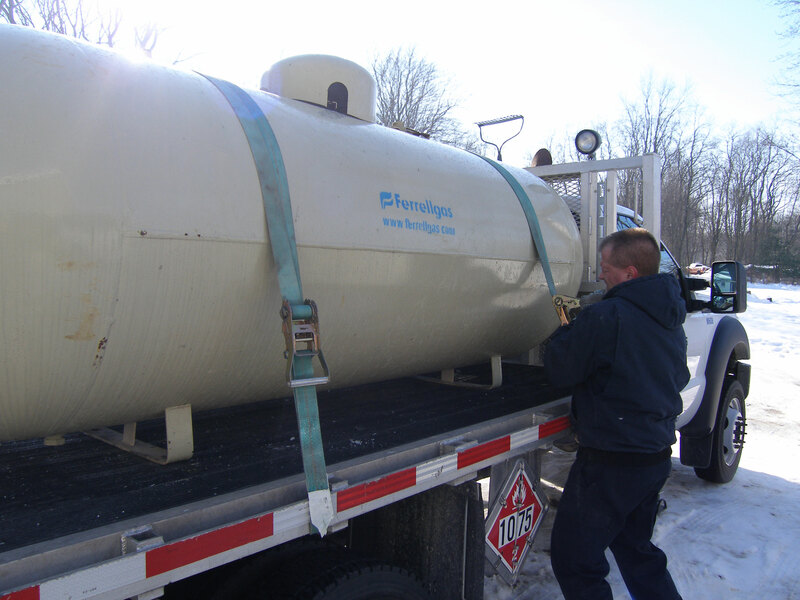 Inergy LP has agreed to sell its retail propane operations in a multibillion-dollar deal. 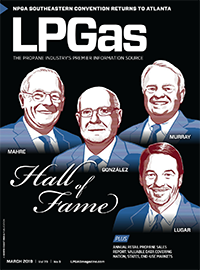 Access the LP Gas Magazine Top 50 Propane Retailers through our digital edition. LP Gas lists its Top 50 propane retailers of 2010. 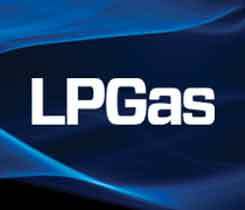 LP Gas lists its Top 50 propane retailers of 2009.